The Wolfgang Interior/Exterior Combo Kit is the perfect new car kit. It will help you maintain surfaces that are in good condition with sophisticated protectants built upon German Super Polymers. 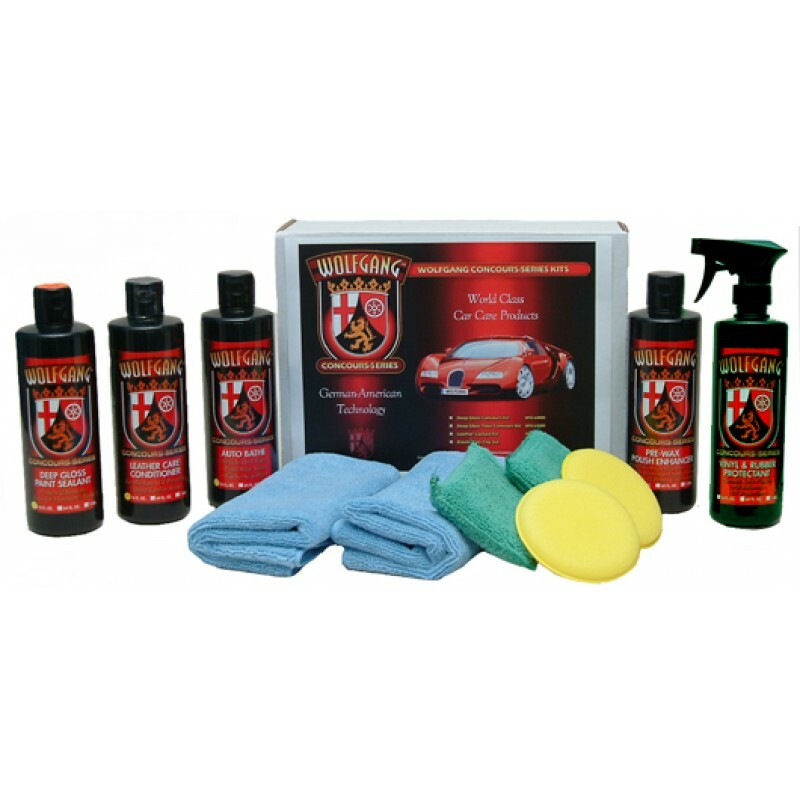 You won’t find a more gentle, effective collection of products for your vehicle.